Medica is a modern professional product for Medical & Health websites, coming with an engaging and clean-cut design, a fresh color and dynamic. 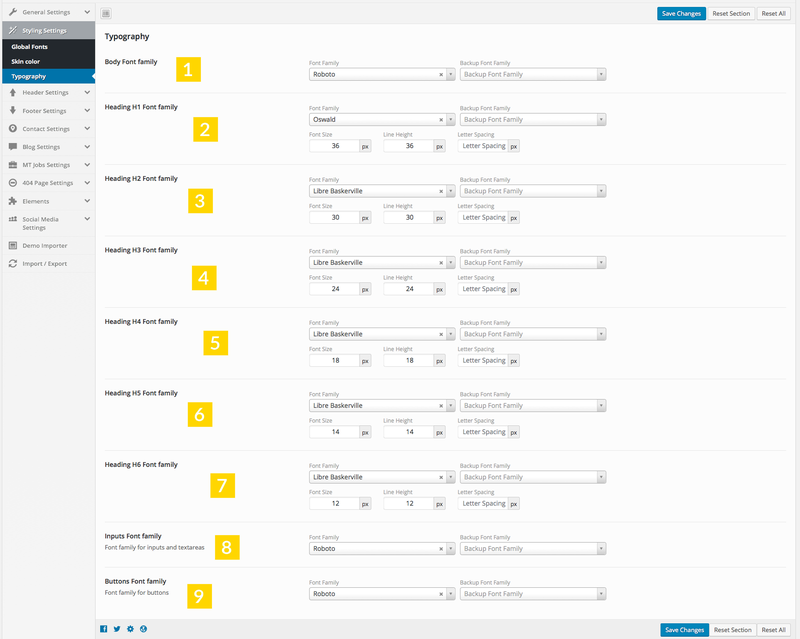 Drag and drop page builder in combination with dozens of amazing demo websites and page templates for any sort of application, each filled out with inner content pages, necessary widgets and forms and much more under the hood, simplifying the website creation process immensely. The first option on how to install this Theme would be to directly upload the medica.zip file via WordPress Theme Uploader. >Now you just need to find the "medica.zip" file in the Upload folder and hit Install now. 3. Upload the "medica" folder (not the .zip-file). This is the folder located inside the "Upload" folder in the zip-file you've downloaded from Themeforest. 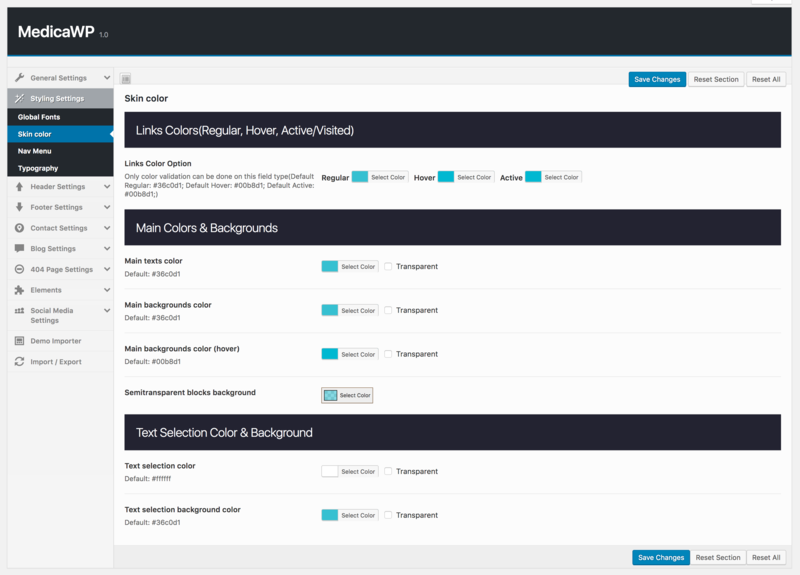 Go to your WordPress Admin Panel -> Medica Theme Options Panel -> Demo Importer and select a demo. 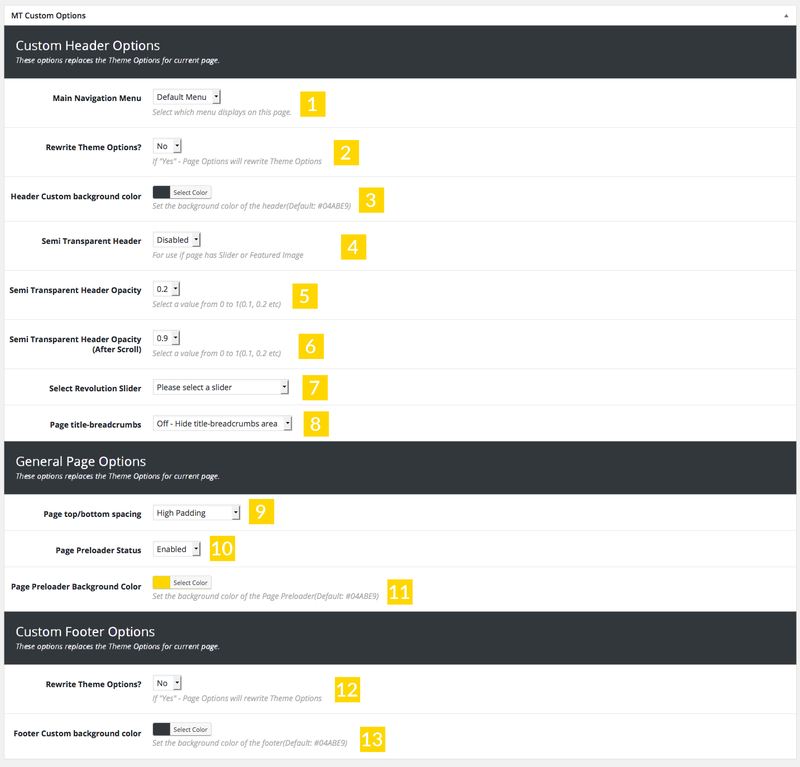 Medica Theme comes with a lot of custom widgets which can be found in your WordPress Admin Area under Appearance > Widgets. 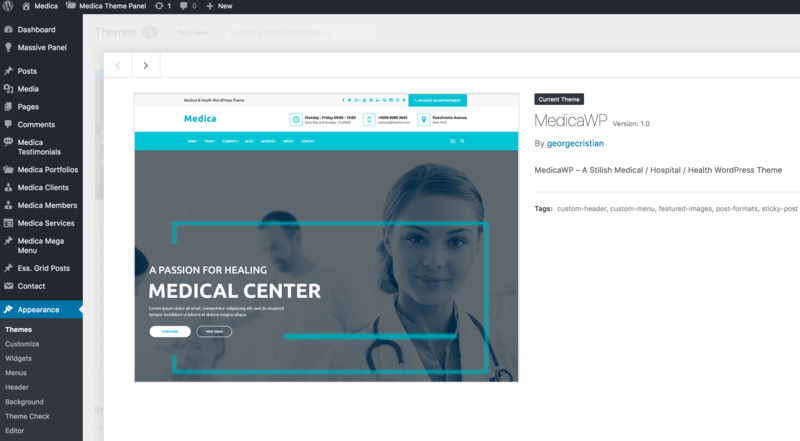 Medica comes with VISUAL COMPOSER Plugin included, so any customer of the theme can use this amazing drag and drop page builder. 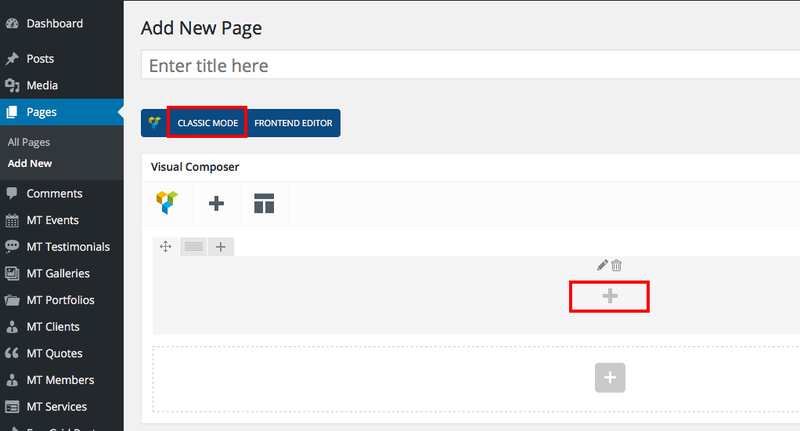 Besides default Visual Composer shortcodes, Medica comes with +30 custom shortcodes. You get free 6 month support with this item. If you need some help or even found a bug or issue with the template, you can always contact us here via email and we will respond to you within 1 day.